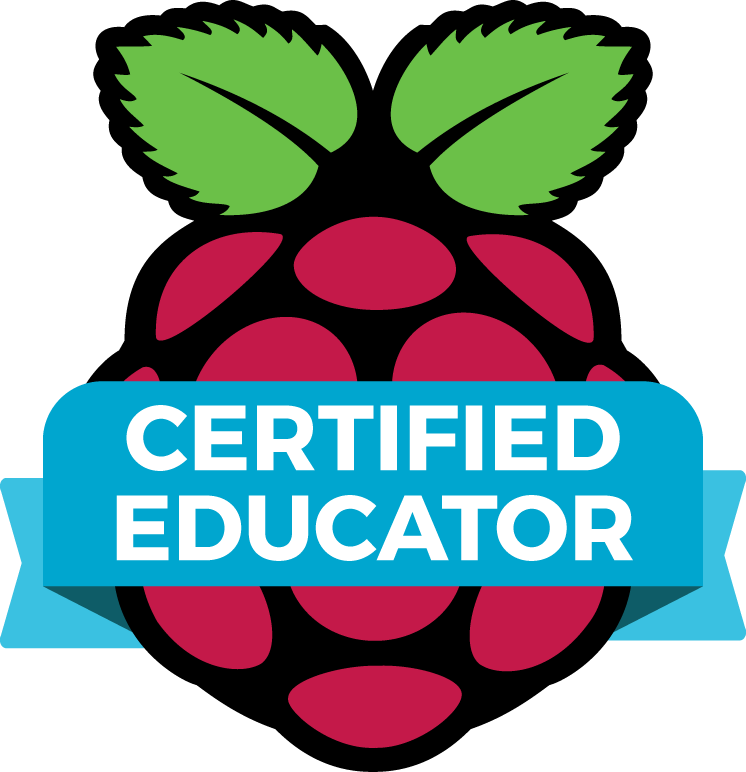 I know my stuff, or at least I thought I did prior to heading to Jersey City for #PiCademy. I coded in high school and tinker with web sites from time to time. I am very intelligent in my building (of low tech folks). However, being around a group of individuals, some at novice level, but mostly expert levels was amazing. I got to listen to the best minds in bringing coding to students from people all across the country and world too. We had a common vision, every child needs to code during their school experience and often. The simplest task, flashing yellow lights as I drive to work through downtown Pocomoke, is a coded program. It may not seem like much, but it is coding in its simplest form. Often people watch television, video games, and explore cool toys without thinking of what it took to actually make it. What is behind the gadgets of the world? Coding! My cup was amazingly full after the morning session. Scratch and Python are two very well known coding programs today for students. I have played with Scratch using our iPads at different occasions, but moving into Python was a huge challenge for me. I often used the models from the presenters and was OK. However, trying some of the tricks and extended challenges often left be with broken code and searching deeper for my own understanding. I was constantly learning and building my own capacity (while bringing back memories of my high school coding courses). I love working with my drone after school academy, but why not add another component to it. One of the ideas I did not get to further explore (but plan to) is using a camera with a motion sensor to take photos of our drones flying. There was an amazing motion sensor video that gave me a great idea for some media projects I never knew was possible. The tools would allow us to attempt some new projects in our local tech fest too. We have tons of old monitors and keyboards in ou r school that are ready for Raspberry Pi coding. Thanks to a recent upgrade from our IT department, but will probably require HDMI-VGA converters to make it happen. Also, I had someone drop off five FREE Raspberry Pi kits to my classroom; God is telling me to code again. I am going to set up work stations in my classroom this year with activities and pilot a small group during lunch and after school academies. 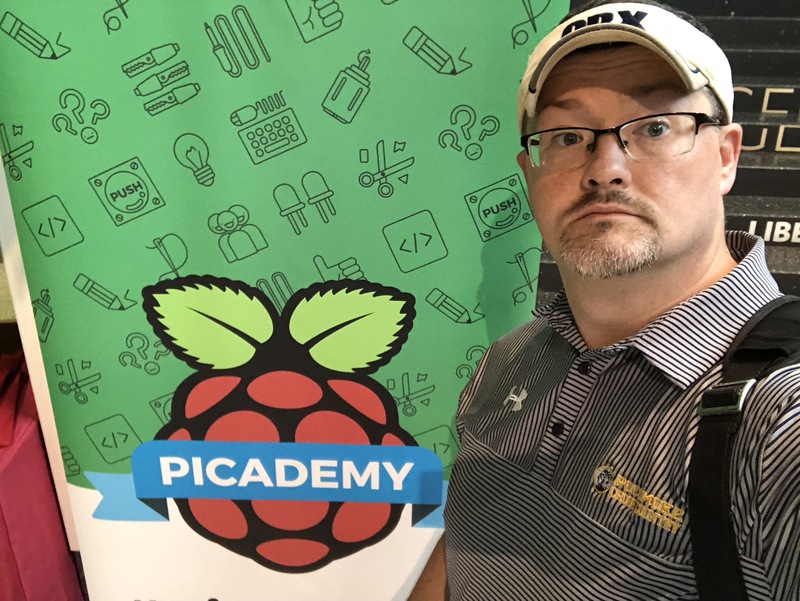 #PocomokeScholars will code this year with Raspberry Pi. 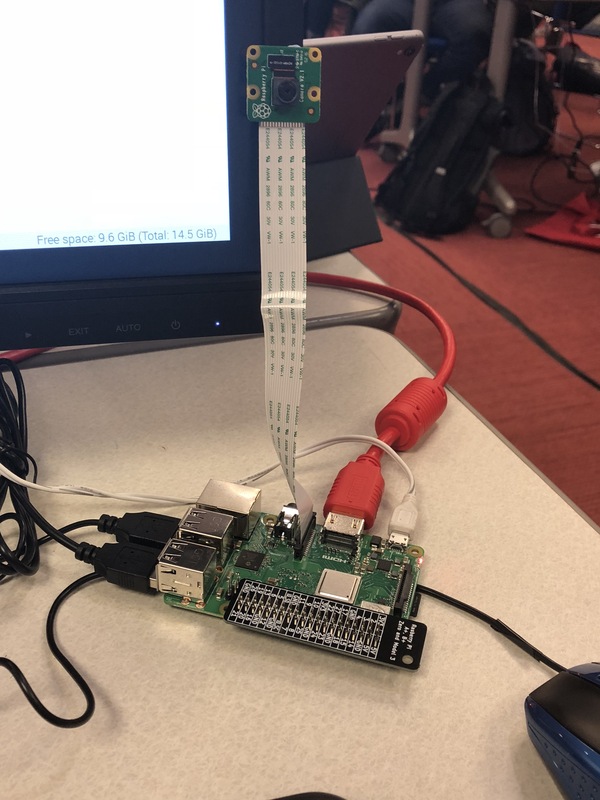 This entry was posted in Coding, Technology and tagged #PiCademy, RasperryPi. Bookmark the permalink.